Ringya: The “Save Your Sanity” App You Need The Most! How many times have you needed to urgently call someone and realized you don’t have their phone number handy? The number you need is sitting on your desk, the fridge or in another location you swore never to forget but did. This is where Ringya (www.Ringya.com) comes in. 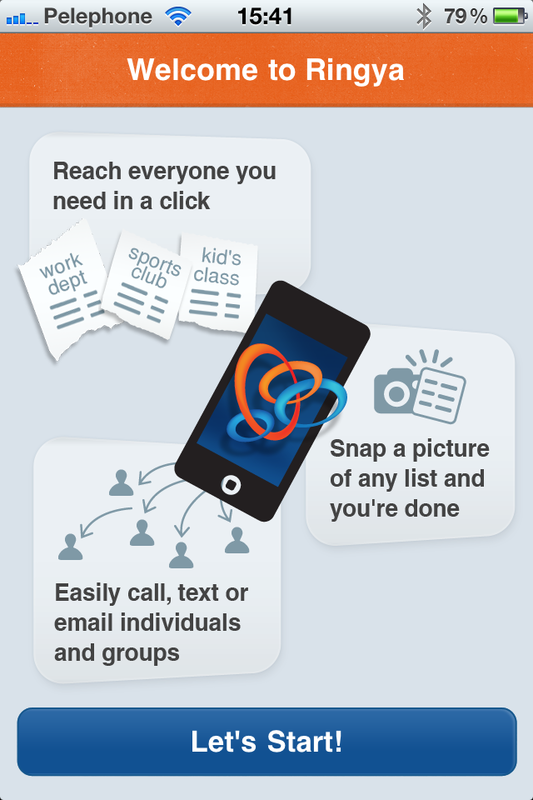 It’s a cool new FREE smartphone app that allows you to get all your contact lists onto your smart phone by effortlessly transforming class lists, office directories, team call lists etc., into smart, organized mobile lists so you can get in touch with whomever you need, whenever you need them. 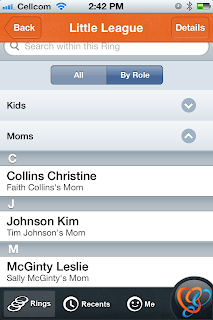 All you need to do is snap a picture of a paper contact list, and Ringya changes it into a digital list. Don’t have it on paper? Email a PDF, excel or word list of contacts to rings@ringya.com and it will be uploaded to your smartphone with no effort on your part! 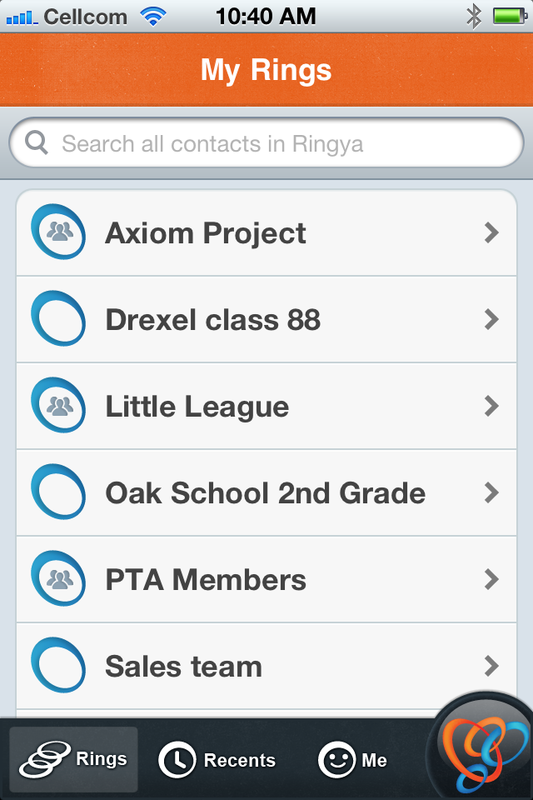 Ringya’s innovative technology also allows you to share the list with others who are part of the Ring and provides automatic updates when contact information is added or changed. 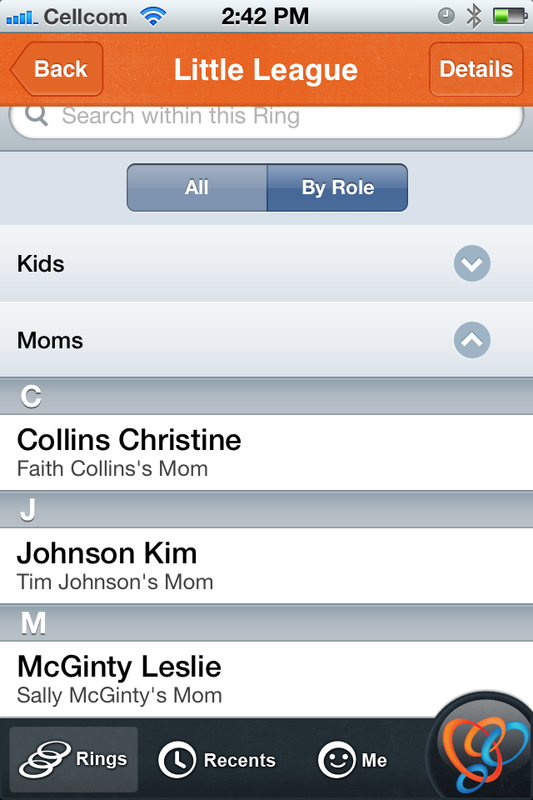 It also includes contextual caller ID and easy search options. You can download Ringya on iTunes at https://itunes.apple.com/app/id523614376?mt=8.